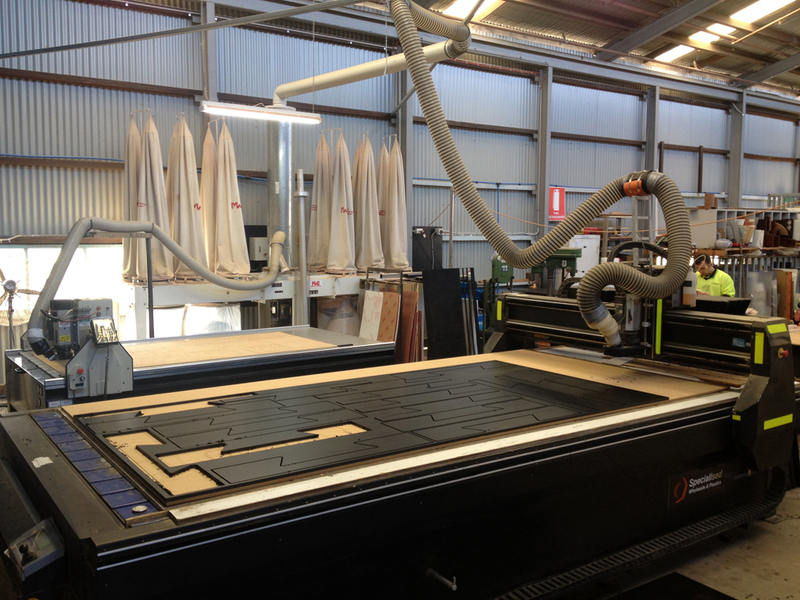 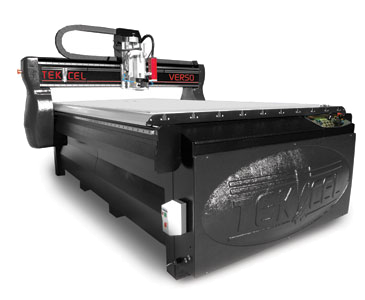 Our CNC Routing capabilities have recently increased with the 3660 x 1830 flatbed router now in operation. 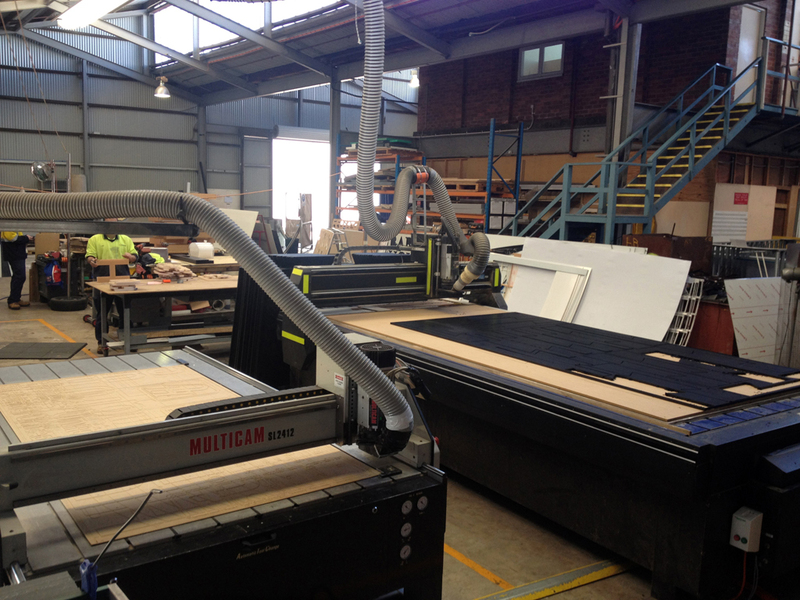 Complementing our existing 2440 x 1220 router we are able to work with any material of any size! 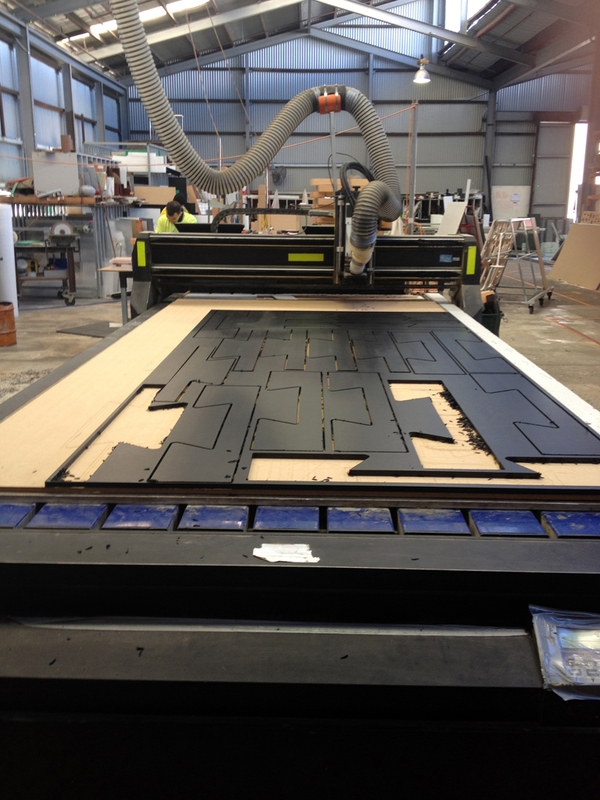 ...sorry about using the protection code, but we hate spam and this is a great way of stopping it coming through.